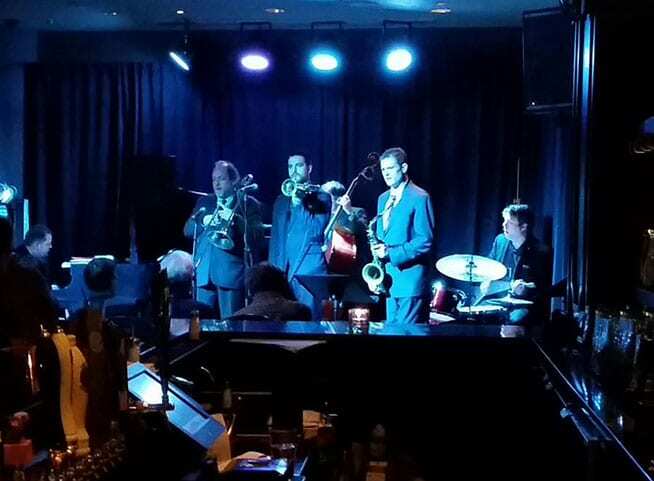 Vancouver’s home to live Jazz and Blues. 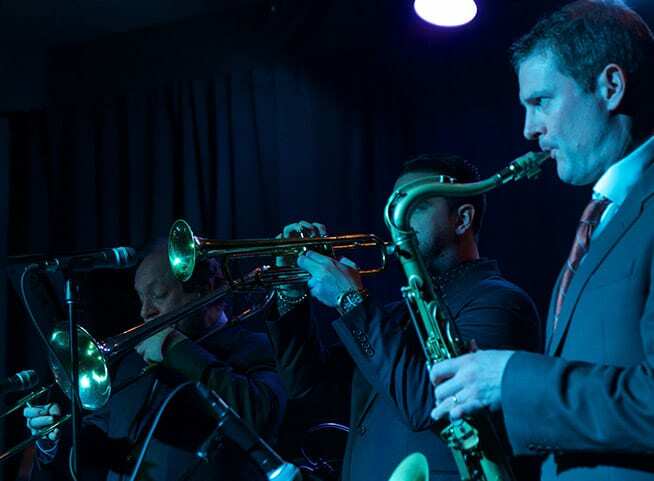 Frankie’s is proud to be working with the Coastal Jazz and Blues Society in featuring local and international musicians. You’ll be able to enjoy live music Wednesday thru Sunday evenings every week. Frankie’s Jazz Club offers Frankie’s fabulous menu items of fresh house made pastas, signature entrées and appetizers. Frankie’s libations include a wines list that features Italian and BC VQA wines along with local craft beer, classic and feature daily cocktails. Credit card confirmation is required for reservations and will only be charged for the admission price if you do not show up or cancel for your reservation. Minors are permitted when accompanied by an adult until 10pm. Please respect the music and enjoyment of others while musicians are performing. Email info@frankiesjazzclub.ca or call 604 688 6368.